New Zealand is known worldwide for its’ wines, in fact, thanks to the the 11 wine-growing regions, wine is now one of the country’s top ten exports. Whether you’re keen for a day of wine-tastings, or a stroll around a vineyard, here’s our top 3 NZ wineries. 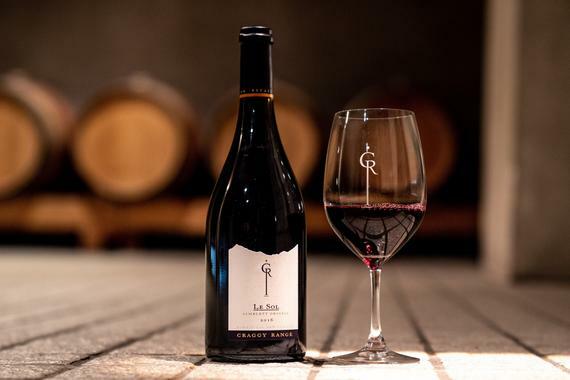 Craggy Range is a family owned winery that was established in 1998 in Hawkes Bay, in the shadow of Te Mata Peak. 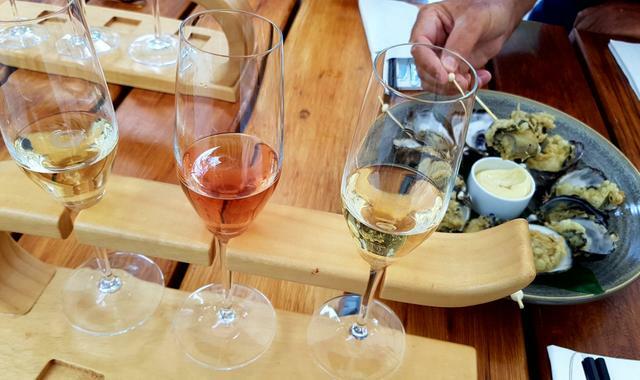 Their restaurant was also the winner of two hats at the 2018 Cuisine Good Food Awards, so if you’re up for lunch or dinner perfectly paired with Craggy Range wines, you’re in the right place! 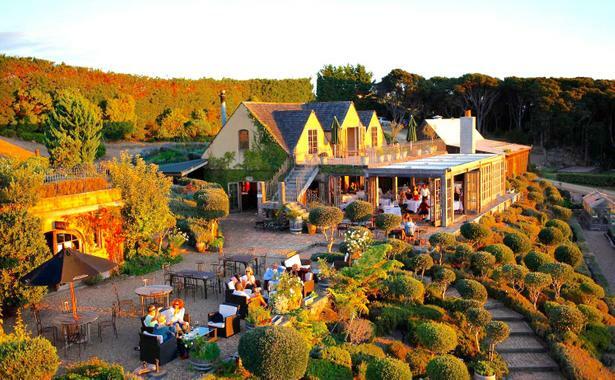 Mudbrick Vineyard is set amongst bushes and vines, and offer panoramic views with Auckland city in the distance. There are a few different things to do at the vineyard, from tastings at the cellar door to tours, to simply strolling through the gardens. Situated in the Wairau Valley in the heart of Marlborough, Cloudy Bay’s cellar door has floor-to-ceiling glass doors, and an open fire in winter. Grab lunch in the outdoor wine lounge, or enjoy a glass in the unique hanging egg chairs. Feeling active? Why not challenge a friend to a game of petanque or croquet.